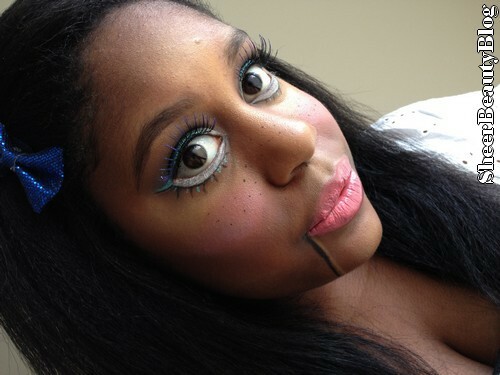 I've always wanted to try doing a Ventriloquist Dummy makeup because I think it so cool and something fun to do like for Halloween. Now I know its no where near October but I was just having some fun and decided I would try this. 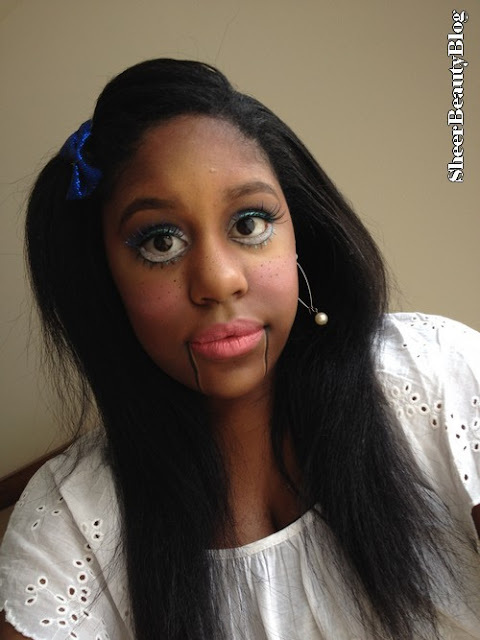 I decided to go for a cute doll kinda look. Here is the turn out my Ventriloquist Dummy look﻿. 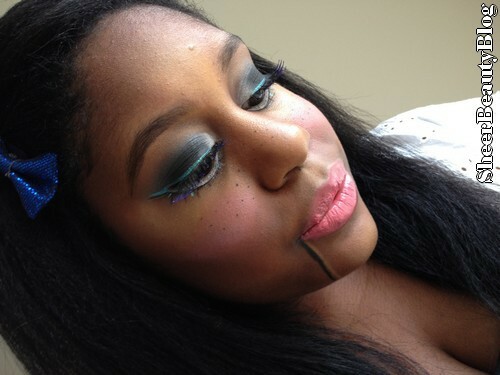 This is a fun look! I love the eye lashes you used. omg this is so awesomely creepy...I LOVE IT!!! DIY Make Your Lashes Sparkle! Blog Hop: Do You Want To Be A Part?